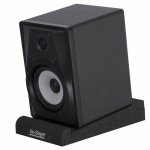 By decoupling studio monitors from their workspace, the ASP3001 isolates the true tone and frequency range of playback recordings. 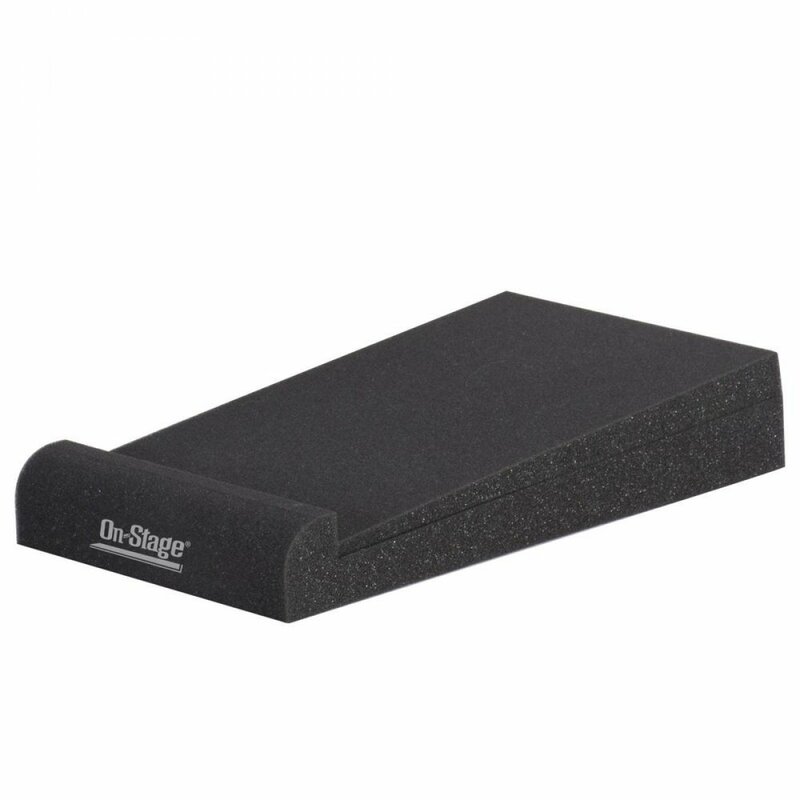 Without the use of On-Stage Acoustic Speaker Platforms, studio monitors build-up bass frequencies on hard surfaces; creating the semblance of a low-end in the mix. 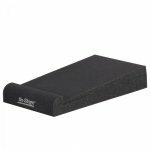 By creating separation between the speakers and the work surface with these durable foam wedges, studio engineers will enjoy a more accurate audio picture of their recordings. The ASP3001 will accommodate studio monitors up to 6.5” in width and 11.5” in depth.